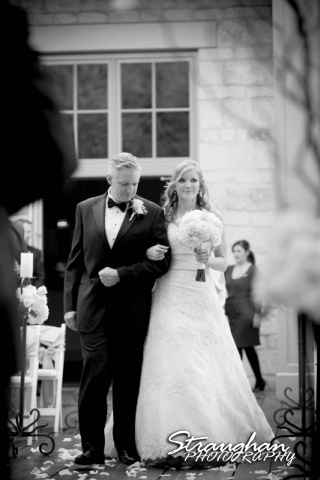 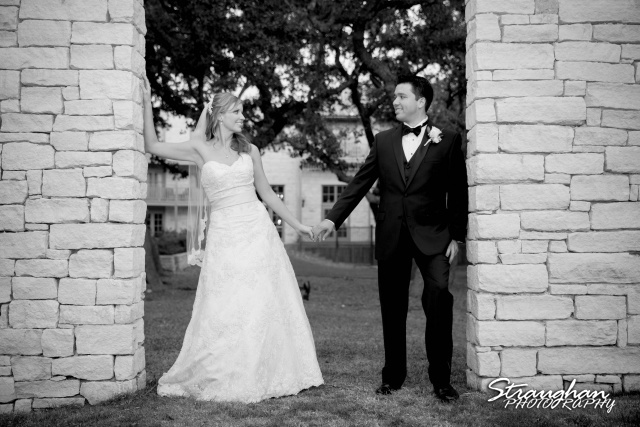 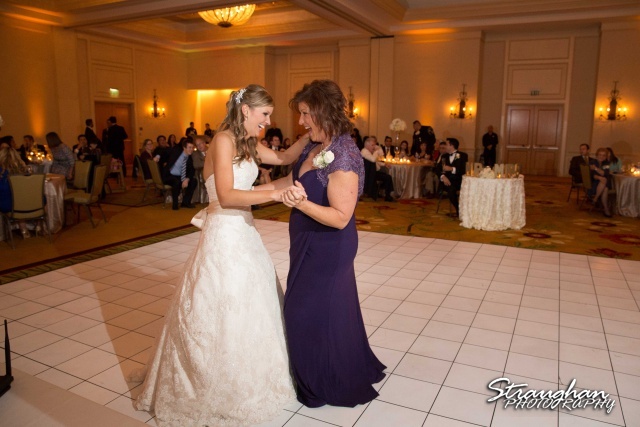 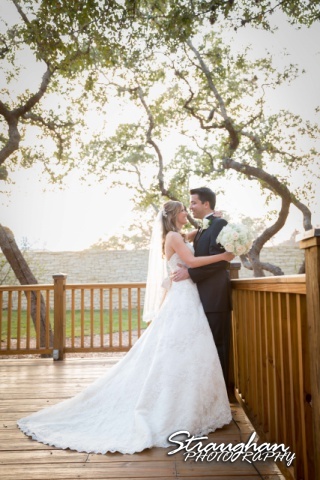 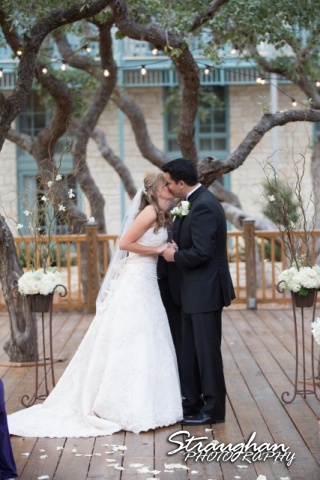 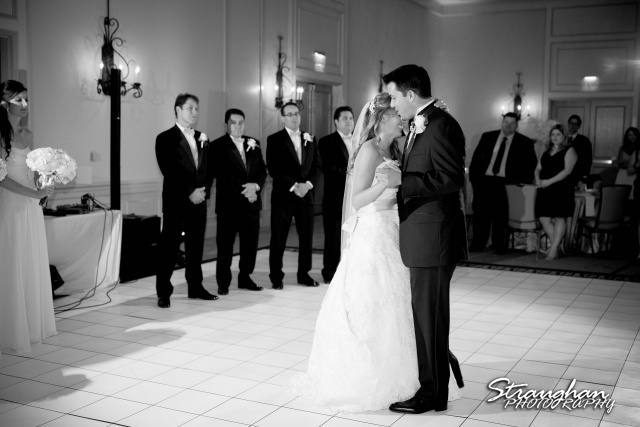 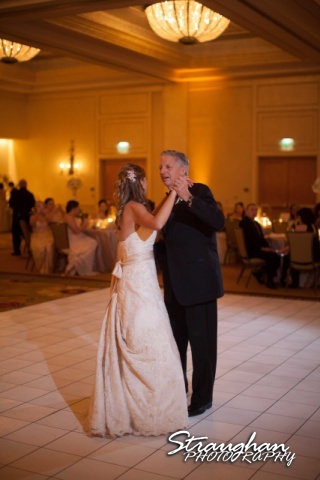 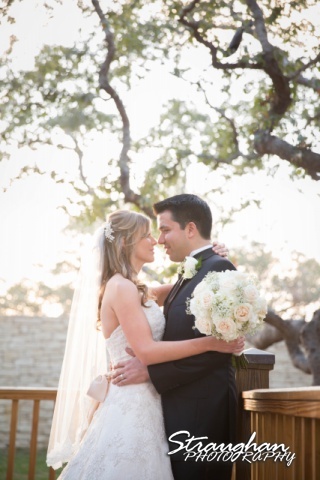 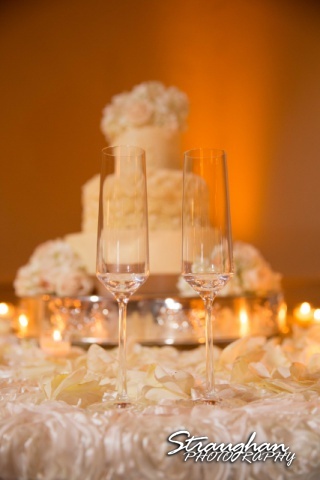 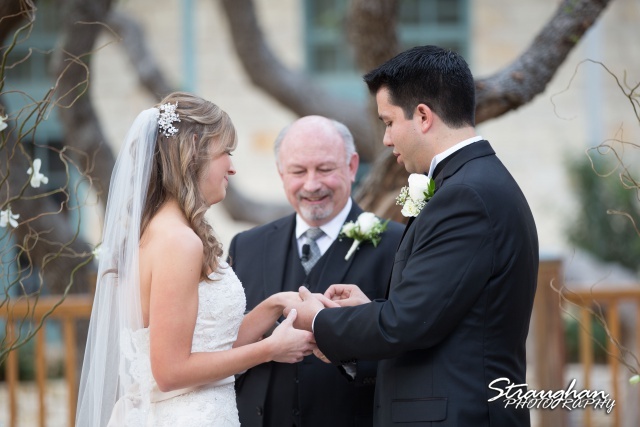 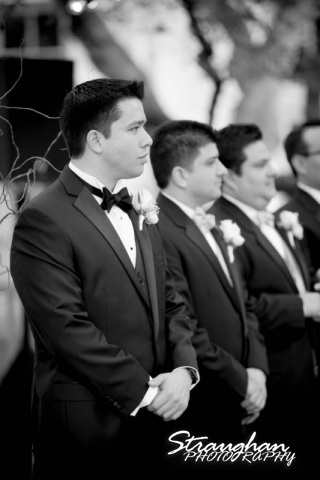 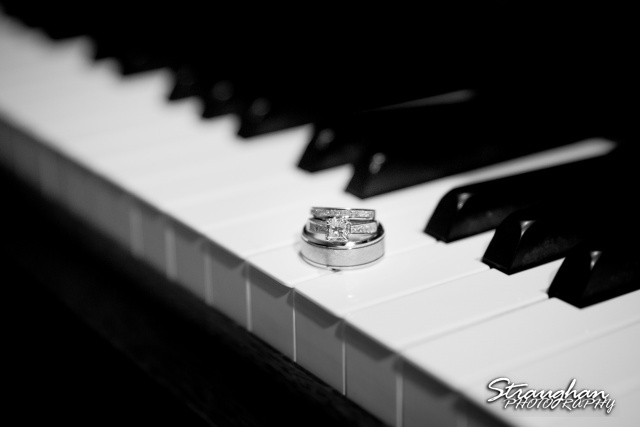 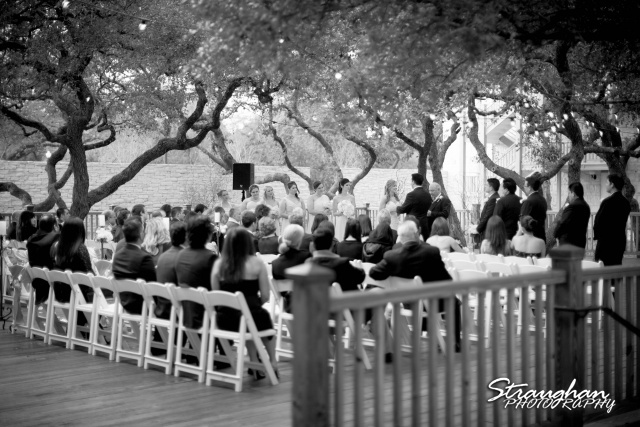 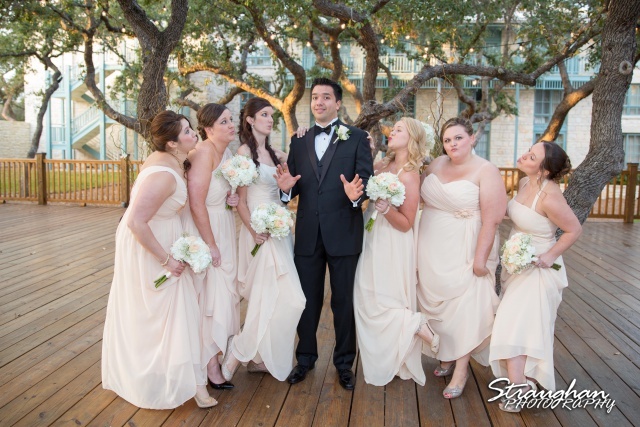 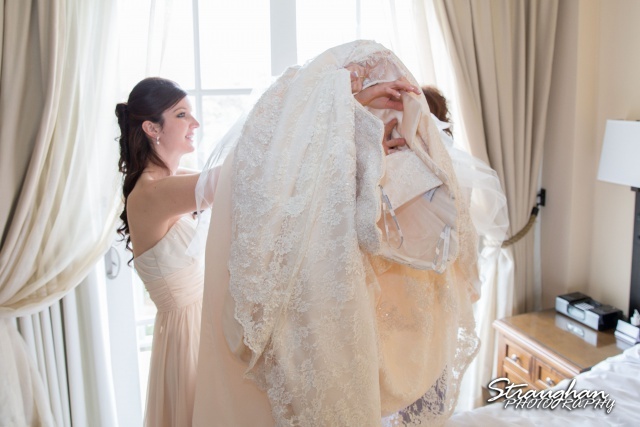 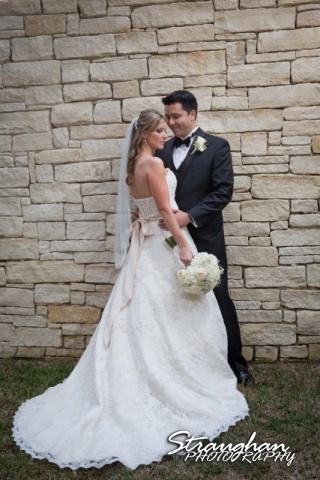 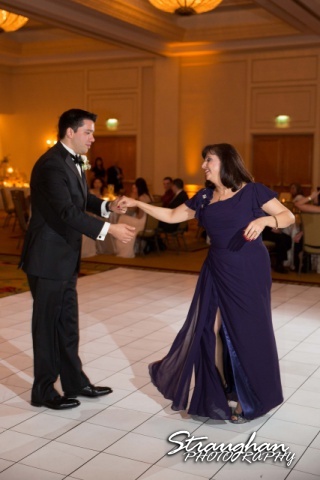 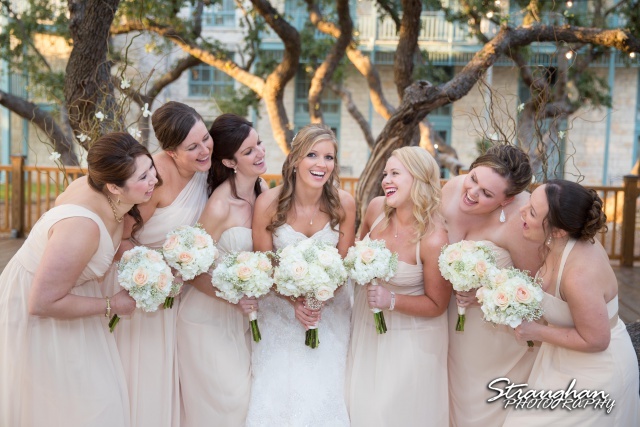 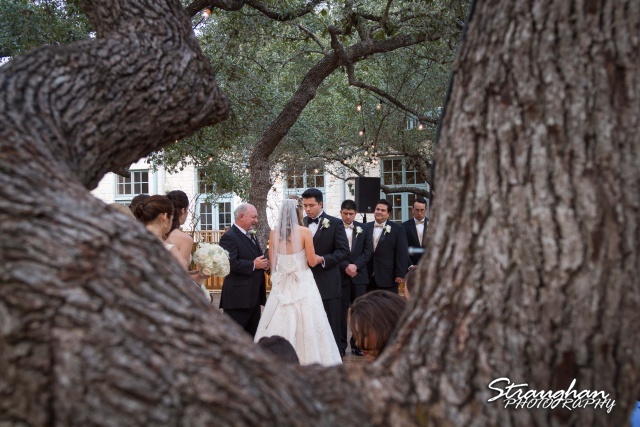 Jessica and Carlos’s wedding was at the Hyatt Hill Country Resort and Spa. 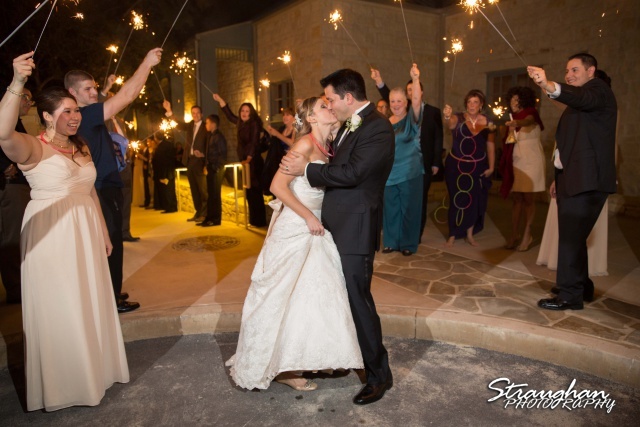 It was a rainy day but we made some beautiful wedding magic. 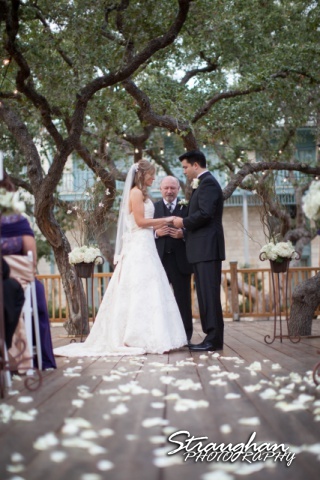 Her lace wedding dress was beautiful. 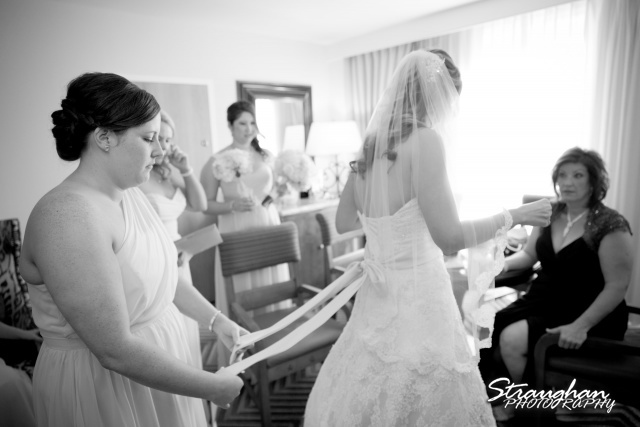 There were some issues getting into the dress. 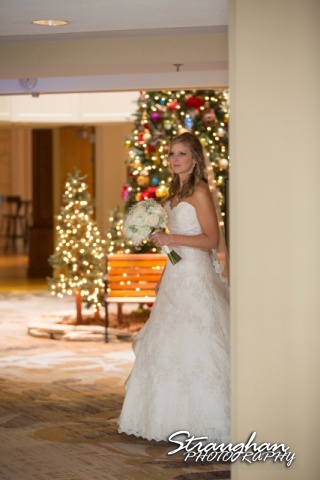 Jessica was waiting patiently for her walk down the aisle. 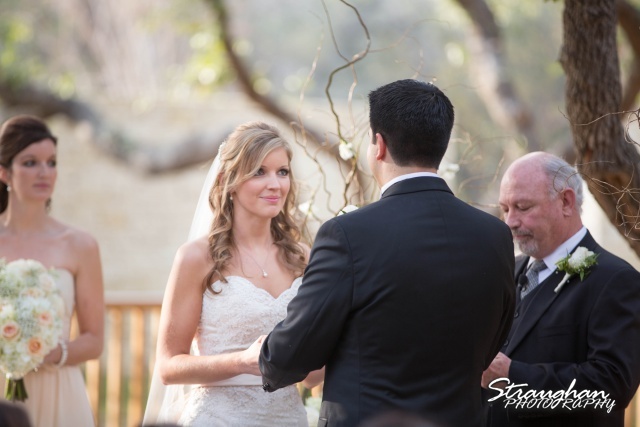 The rainy weather cleared up in time for a beautiful wedding ceremony! 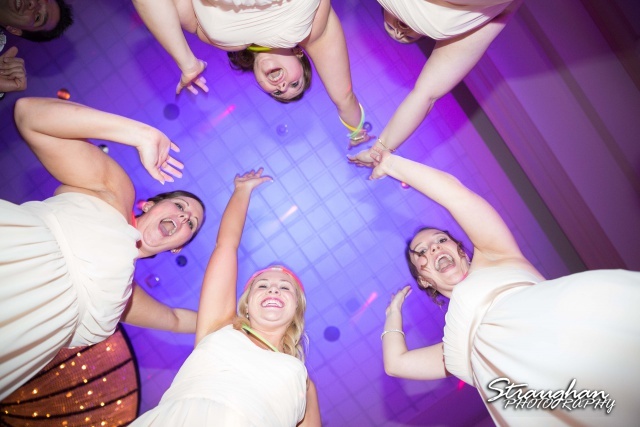 These girls were having some fun! 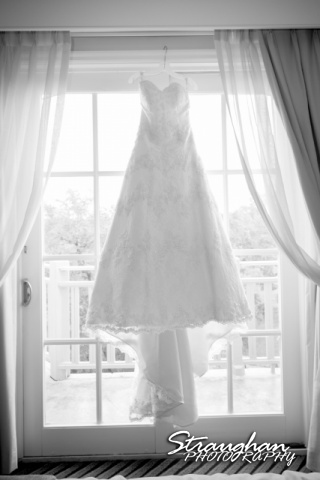 The mist made some soft romantic portraits. 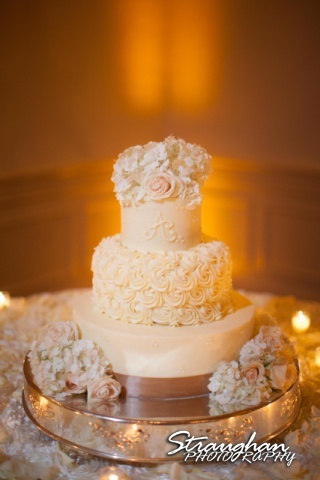 That cake was so lovely. 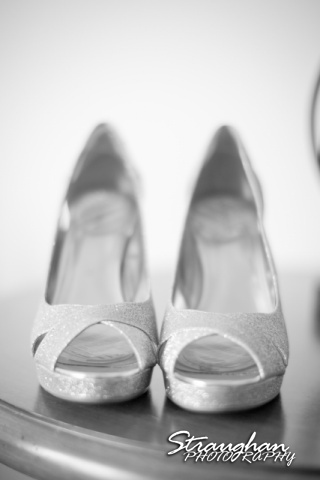 The details were perfect. 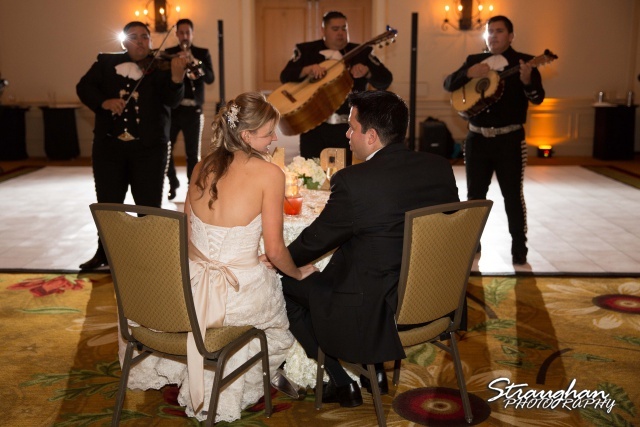 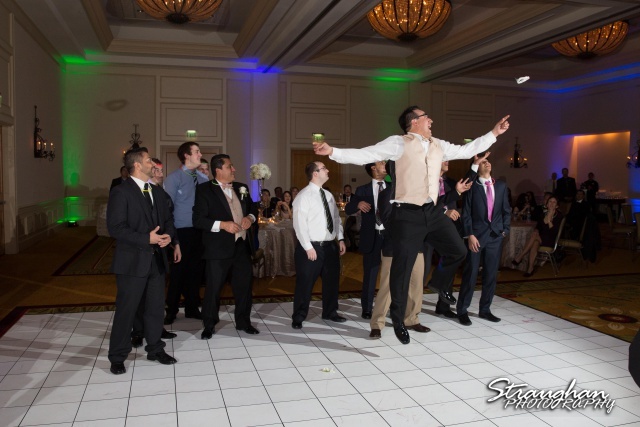 The Mariachis were a fun surprise for the groom.